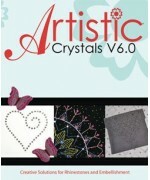 Janome Artistic Crystals v6.0 Description Creating your own unique designer styles with rhi.. 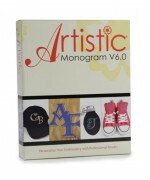 Description The perfect monogram-only software option. This program allows you to design monogm, .. 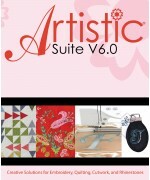 Artistic Suite V6 Description Artistic suite V6 contains a wide variety of amazing features and f.. Description Whether you're designing a scrapbook of your honeymoon or making 300 wedding invitati.. 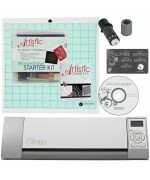 Description The Silhouette CAMEO® is an electronic cutting tool. Use it with your Artistic Crysta..